It seems we’ll have to wait to see Camelot come alive for a while longer. Guy Ritchie‘s Knights of the Roundtable: King Arthur has been pushed back by Warner Bros. Studios until 2017. Originally scheduled for a July 22 release, that date has been pushed back until February 17, 2017. The reasons are unknown, but the studio may be trying to avoid getting lost in the shadow of Star Trek: Beyond, which is also set for a July 22 date. The bad news is that it will now go against Bad Boys 3 and The Maze Runner: The Death Cure. Those movies aren’t as big as Star Trek, but will still present a challenge against the historical adventure. 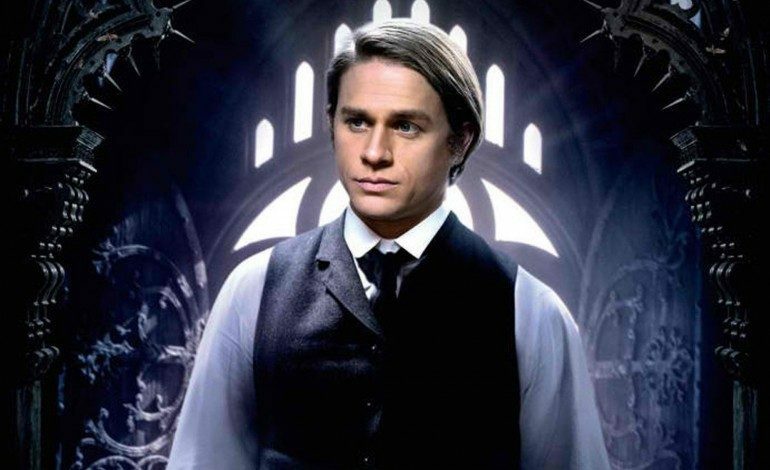 Charlie Hunnam (Crimson Peak) is starring as the incomparable King of England. This is his first major role since leading Guillermo Del Toro‘s massive project, Pacific Rim two years ago. The film also stars Àstrid Bergès-Frisbey, Jude Law, Djimon Honsou and Katie McGrath. Guy Ritchie is producing the project with Akiva Goldsman, Joby Harold, Tory Tunnell and Hunnam.